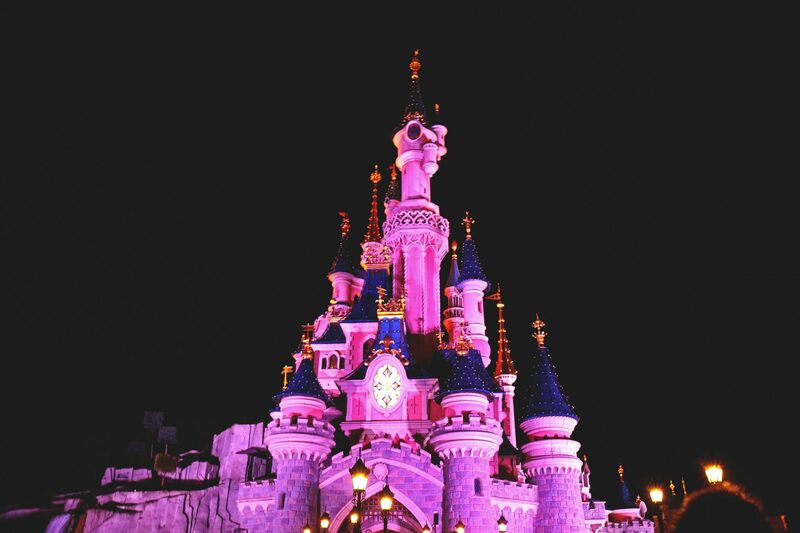 At the beginning of this year I took my first ever trip to Disneyland Paris with my best friend. 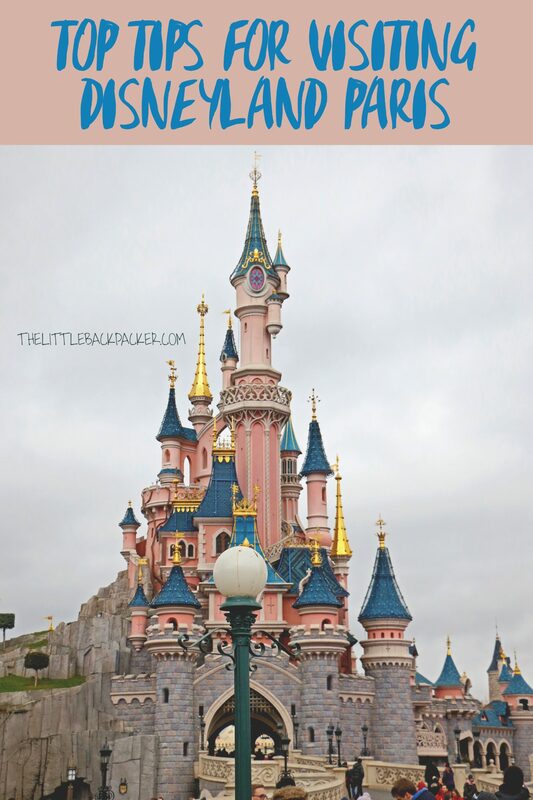 In true Jodie style before we booked our trip to Disneyland Paris I did weeks of research to make sure we were getting the best deal and would make the most of every minute possible. It helped that my friend had been before but as I was organising it I wanted to make sure I was booking the best deal. So today I want to share everything I found out while researching to hopefully make your life easier. These tips broken down into sections to make them as useful as possible. If you have anything else to add leave it in the comments below. 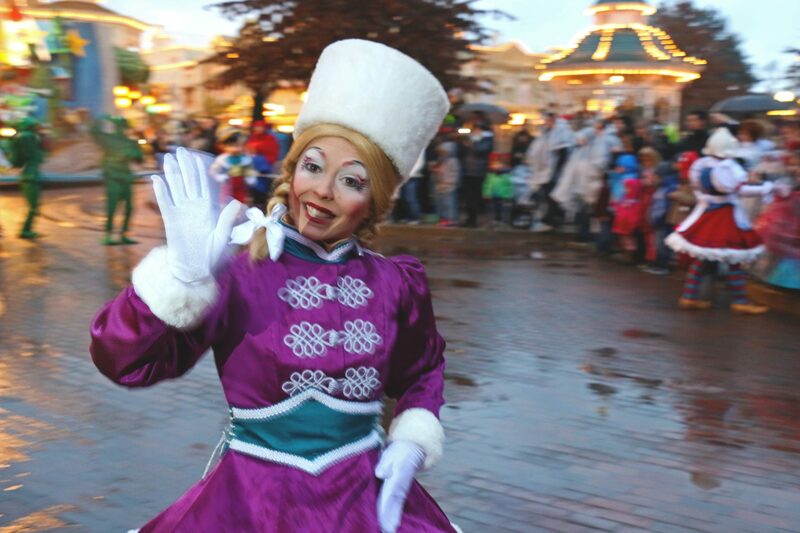 Search offers on all Disneyland Paris website, not just the UK one. Sometimes the French, German or Spanish sites will have better deals – the language can be overcome with a little Google Translating. 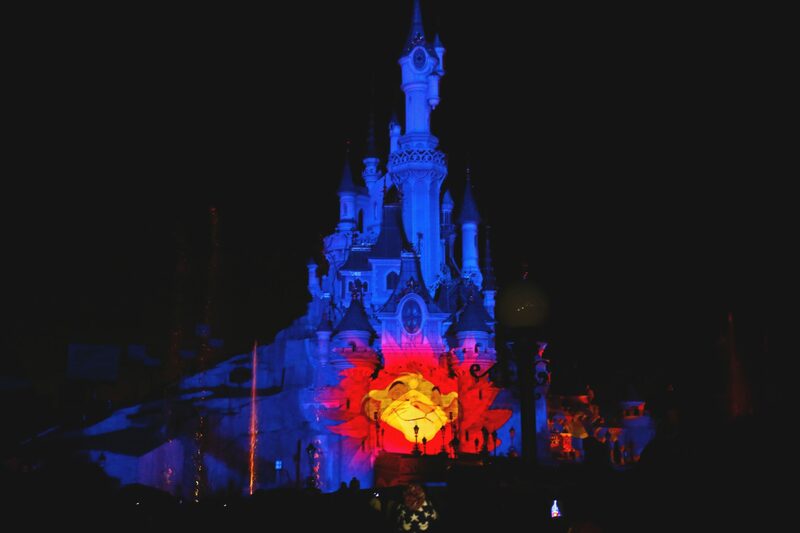 Staying in the park gives you extra magic hours when only people who are staying in the park can access it. There is luggage storage by the park entrance so if you are staying outside the park and need to check out before coming to the park you won’t need to worry about luggage. Prices range from €3-9 depending on size. 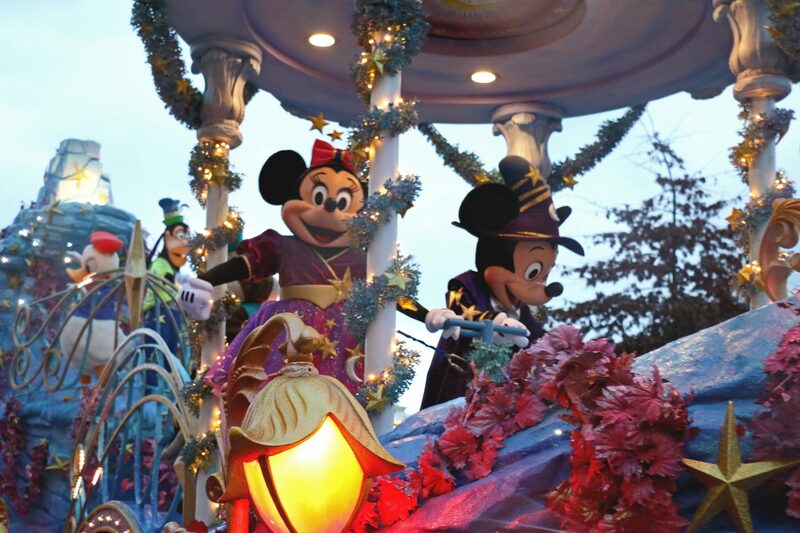 Watching the parade and then running off for dinner is always a great idea to beat the crowds that can form at dinner time. Fill up at breakfast and then have an early dinner to eliminate having to waste a precious hour on lunch. If you are desperate to eat at a certain restaurant and are visiting during peak times then try and book ahead. If you have certain diet requirements or just don’t want to eat rubbish food I would suggest taking food in with you. You can pay for everything by card so don’t waste money on getting currency instead take a credit card that doesn’t charge for using abroad. You can save a fortune on your hotel by staying outside of the park, we stayed at this Ibis Hotel just one stop from Disneyland. Also eating outside of the park or taking in a packed lunch will help to bring down costs. There seemed to be no restriction on bringing in food or drink to the park. 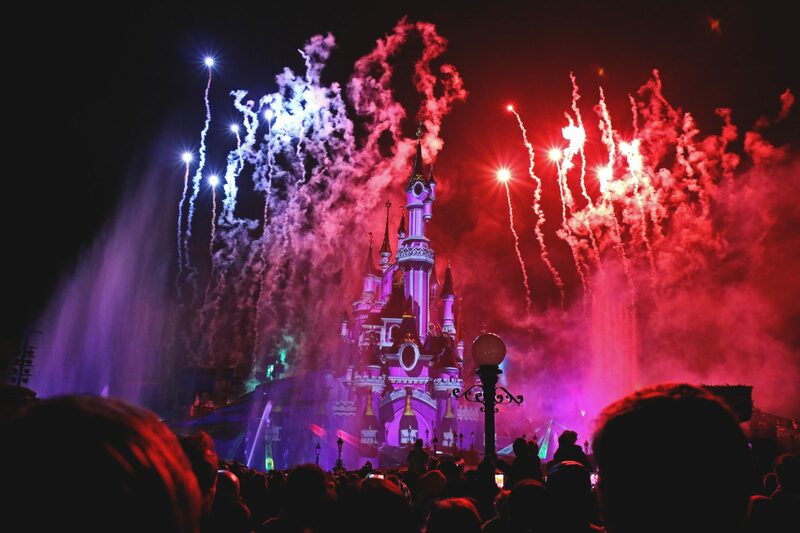 For a complete weekend trip to Disneyland Paris budget guide, click here. If you want to get on the Metro outside Disneyland Paris do not try and get a ticket after the parade, this seems to be a popular time to leave the park and thus the queue for a metro ticket is 40-50 minutes long! We happened to arrive by Eurostar at this time and spend forever getting a metro ticket! 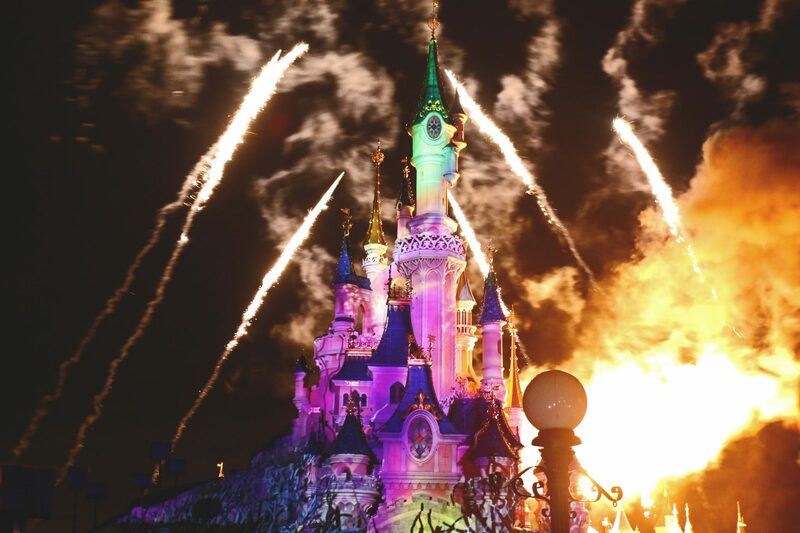 The direct Eurostar from London to Disneyland only runs on certain days and times. To save money and travel at more suitable times take the non-direct train which stops at Lille. If arriving by plane then it is super easy to get to the park using the metro or TGV, it will take around 30 minutes. Paris city centre is also accessible via the metro. You can get into the park before opening time so be sure to arrive early and join the queue for your ‘must do’ ride before park opening time. Make the most of being able to get fast passes, just remember you can only hold one at a time. The best idea is to get a ticket for the longest queuing ride then go do the next longest queuing ride while you wait for your fast pass time. NOTE: these run out very quickly for popular rides! Know which way the parade is going to go and position yourself in a place where you can escape without getting stuck in the hordes of people who have the same idea. Save your shopping for outside the park, the shops are bigger, better and you can do it during hours the park isn’t open. 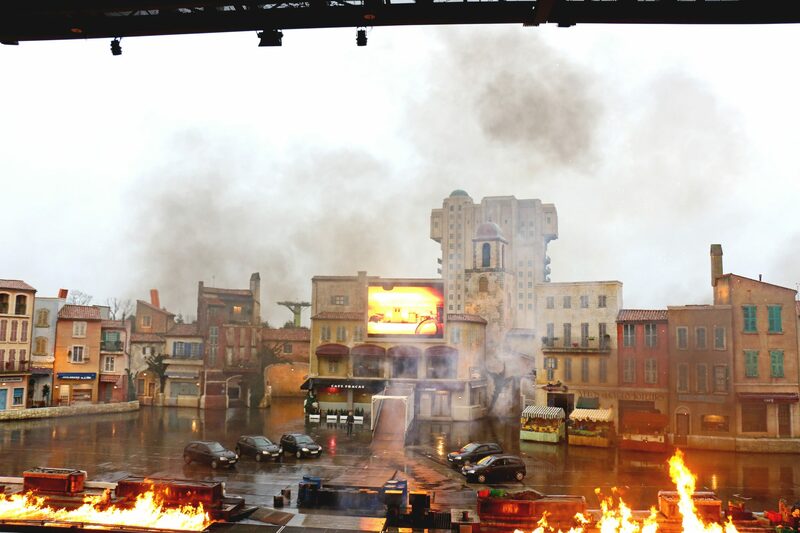 If you want to see a show, like the car one in the studios park be sure to arrive at least 10-15 minutes before it starts or you might not get a seat. Work out an action plan for your days at the park to ensure you don’t miss out on anything you really want to do. You can only get maps inside the park. Download the app which tells you queue times for each ride, it will save you so much time than having to find the boards which tell you. Disneyland is always busy, it will be quieter during those ‘off peak’ times, however, even then I would still call it busy. Sunday seemed to be busier than Saturday and a lot of people leave after the parade finishes. The newer rides will have the longer queues, Ratatouille (their newest ride) didn’t drop below 60 minutes queue time the whole weekend and most of the time it was around 100 minutes! Food is limited and expensive inside the park, there are better options in the village. You should get a ticket for both parks, they both offer a very different experience. Walt Studios park opens for less time so I would suggest making this the first park you explore. Aw, Jodie this sounds like so much fun! I haven’t been to Disneyland for years, but would love to go back. Think I might have to find a friend to go with though, as not sure I could persuade Mr A! Yes, the fireworks is the last thing to happen in an evening before the park closes. What time does the parade starts and finishes? And from where please? 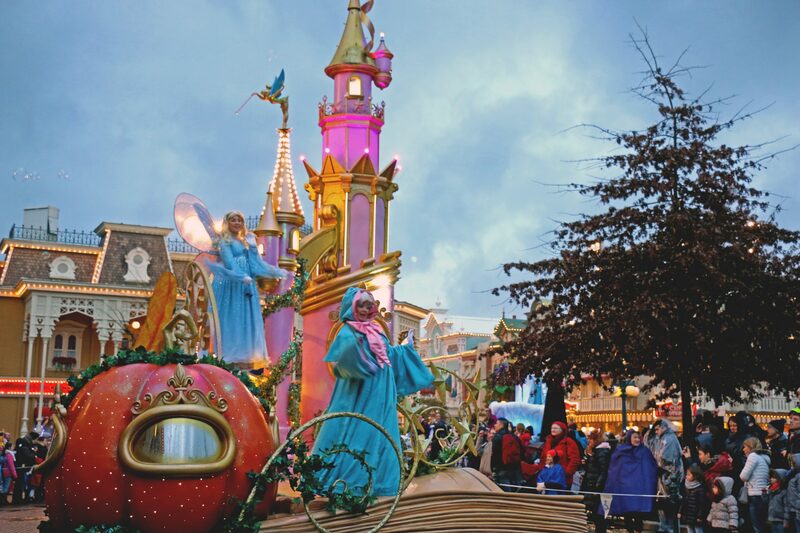 It starts at 5.30pm everyday and we watched it on main street but there are other places you can watch from. As far as I can remember the park map includes the parade route.